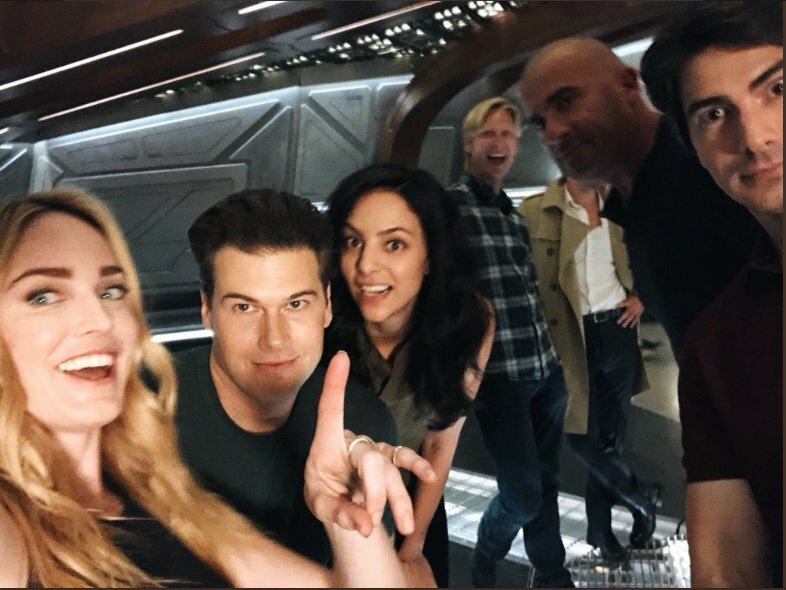 Life never runs smoothly for the crew of the Waverider. Partly because they travel through time so their personal histories are a little muddled, but also because they’re self-described screw-ups who, despite trying their best, always seem to cause more problems for themselves along the way. 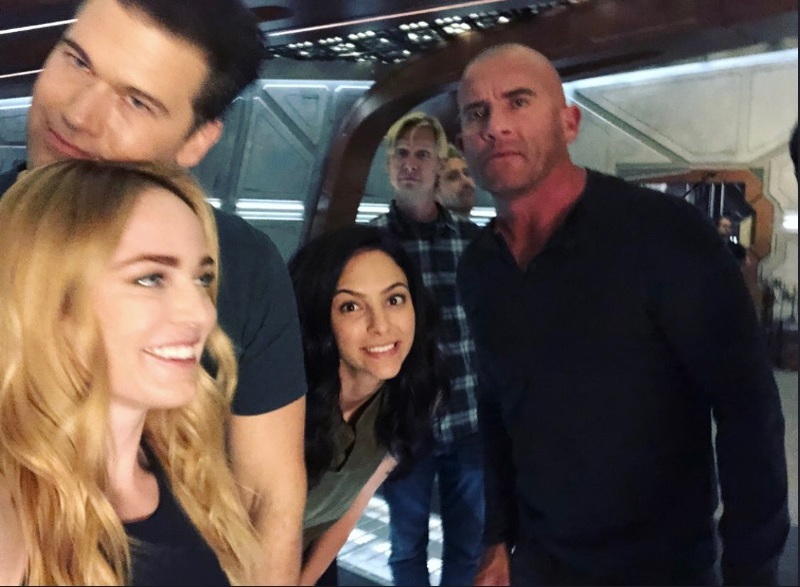 There’s an unexpected issue facing the team in the upcoming fourth season of Legends of Tomorrow, though, and it comes in the form of one of their own members gone bad. According to TV Line, a former Legend will return in season 4 in an “unexpected form to try and kill the team.” That’s all we know right now, but the various changes to the Legends’ line-up over the years give us a few options as to who this mystery traitor could be. Perhaps the most obvious is Rip Hunter, the former Time Master/Time Bureau agent and leader of the Legends who appeared to sacrifice himself while battling Mallus in the season 3 finale. Showrunner Phil Klemmer has said that fans shouldn’t expect to see Arthur Darvill back as the character this year, but that could’ve been a clever ruse. Rip has turned evil before, after all, when he was brainwashed by the Legion of Doom in season 2. The second choice would have to be Captain Cold. Again, Leonard Snart’s moral compass has swung in every direction across the seasons. Even after his death in season 1, he’s returned via time travel or alternate universes on several occasions. Could a similar method be used to bring Wentworth Miller back again as a would-be assassin of the gang? Outside chances, meanwhile, include Jax’s Firestorm, who vacated the time machine in the middle of season 3, or perhaps even Hawkgirl or Hawkman. The latter two are major figures in the DC mythos but were pretty underwhelming when they appeared in season 1. Having one of them come back as a villain would be an interesting way of reinventing the character in a more engaging way. 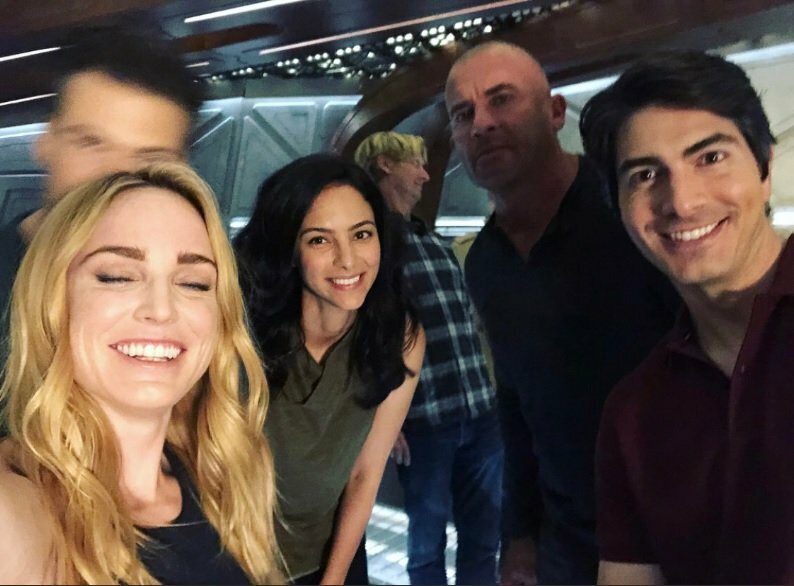 Regardless, we’ll find out which former friend is on the team’s tail when Legends of Tomorrow season 4 premieres on The CW on October 22nd.